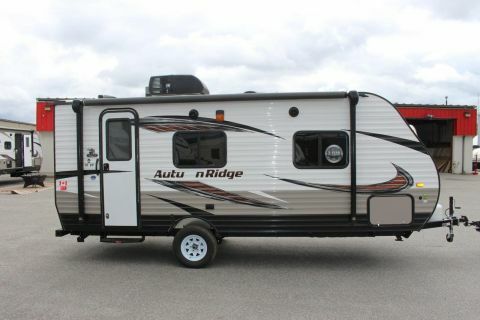 Only 1 16RB HYBRID model left in stock! 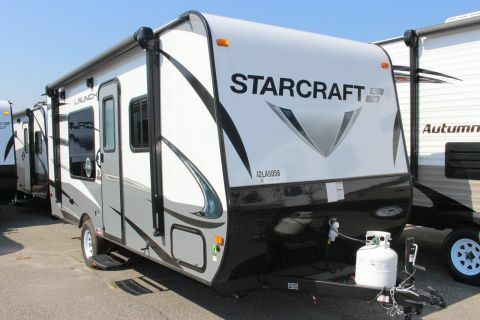 NEW 2018 STARCRAFT LAUNCH OUTFITTER 16RB HYBRID CAMPER TRAVEL TRAILER,LIGHT WEIGHT AND COMPACT FOR PARKING BUT LOADS OF ROOM WHEN OPENED UP! 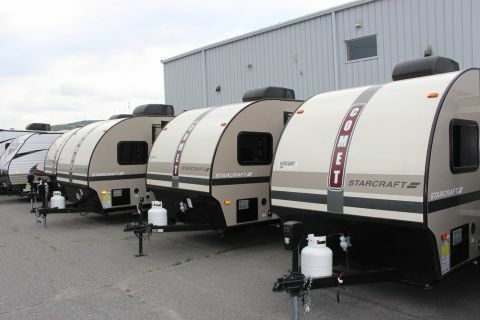 FULL BEDS AT EACH END COMPLETE KITCHEN AND BATHROOM. 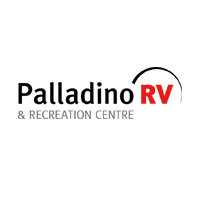 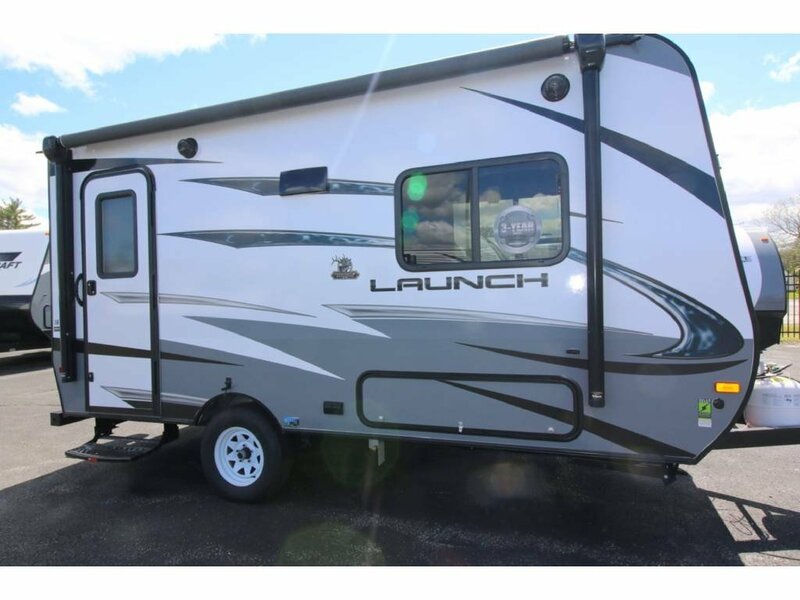 COME BY AND SEE IT AT 890 NEWGATE AVE OR CHECK OUT OUR WEB SITE AT PALLADINORV.COMIF YOUR LOOKING FOR A TRAVEL TRAILER, FIFTH WHEEL, TOY HAULER, MOTORHOME NEW OR USED WE ARE SURE TO HAVE WHAT YOU ARE LOOKING FOR!